If you would like to help with one of the fundraisers below, contact any member of the Pyle family, they can be contacted at: pylehaitiadoption@yahoo.com or click on the donate button to give a donation through Paypal. We are currently trying to collect enough money for our December 1st payment of $2700. 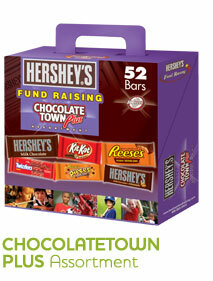 CANDY BAR FUNDRAISER- We are selling Candy Bars for $1. We make almost $0.40 profit per candy bar. Contact any family member if you are interested. Kassidy is the people selling these, if you are interested, please see her! As a side note, she is also collecting loose change! GOLD CANYON CANDLE FUNDRAISER- We will start selling candles November 1st and sell through December 1st. These make great gifts and you'll be helping our adoption at the same time! Each candle makes us roughly $7.40. 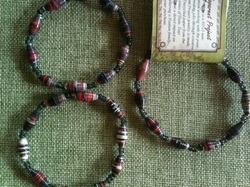 APPARENT PROJECT BRACELETS- Bracelet's cost $8 each. $4 goes to our adoption fund, and $4 goes back to the Haitian artists. My goal is to sell 50 more for the month of November and 100 more in December. Selling 235 would cover Gastin, Gabou, & Gabriel's orphanage fee for one month which is $315 per month per child. We Have 220 on hand to sell. Anyone else is welcome to help us sell them. If you would like to purchase a bracelet or even a necklace, please see Brittany! 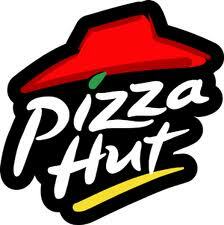 PIZZA HUT FUNDRAISER- help us out by purchasing Pizza Hut on the night of our fundraiser. Details coming soon. 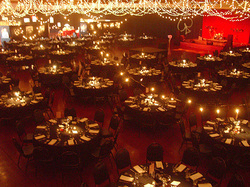 Dinner/Silent Auction Fundraiser- February 24, 2012 from 5-7:30 pm at the Ligonier Evangelical Church! Many great items will be up for auction! Dinner will be Free with a good will donation. We may have another event in the future....we will let you know! YARD SALE - We had a yard sale over the 4th of July. 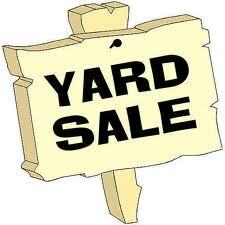 We are preparing for another yard sale which is scheduled for Memorial Day Weekend 2013. We are looking for items to be donated, shoppers, & workers! Please let us know if you can help in any way! Thank you so much!